With their seasons hanging in the balance, the Dallas Cowboys (4-5) and the Atlanta Falcons (4-5) know all too well the importance of this matchup. The Cowboys however might have a little extra incentive to win this game, revenge. The Falcons absolutely throttled them in 2017, but Dallas is looking to turn the tables on them this year. Playing in hostile territory at Mercedes-Benz Stadium isn't the ideal place to secure a victory, but I believe the Dallas Cowboys have a excellent shot at coming out of this contest with a "W". This time around the Cowboys will have Ezekiel Elliott and Tyron Smith at their disposal and they should pay huge dividends. Having these two players in the lineup will certainly factor into the outcome of the game, but there are other matchups worth keeping an eye on as well. If the Atlanta Falcons secondary continues to play the way they've played for the majority of the 2018 season, the Dallas Cowboys should be able to find quite a bit of success in the passing game. That's why I'm expecting Quarterback Dak Prescott and his receivers to have a big game, especially Amari Cooper. The Falcons are surprisingly giving up 294.4 passing yards a game, which happens to be third worst in the NFL. But what's more surprising is they are also the worst at defending their opponents best receiver, ranking 30th in Defense-adjusted Value Over Average (DVOA). That's why I think Amari Cooper could end up having his best game to date in a Cowboys uniform. 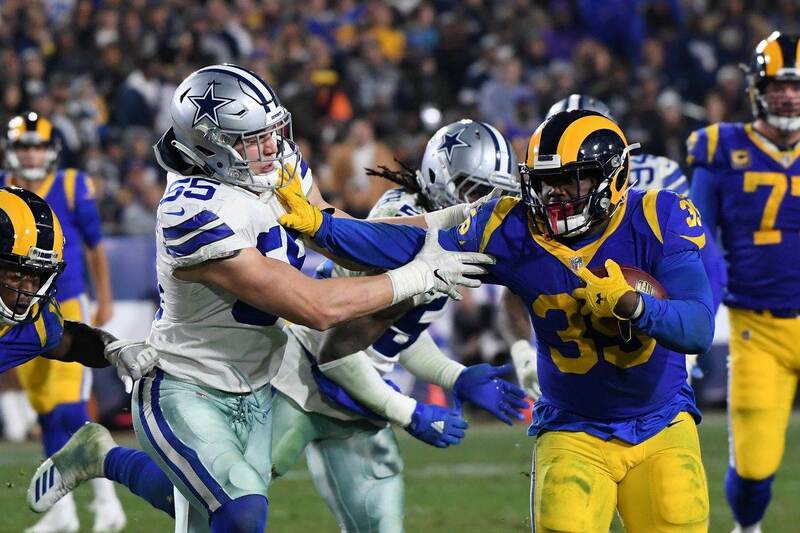 Cooper's ability to threaten an opponent's defense all over the field has already made the Cowboys offense better and that should continue to improve as his bond with Prescott develops. 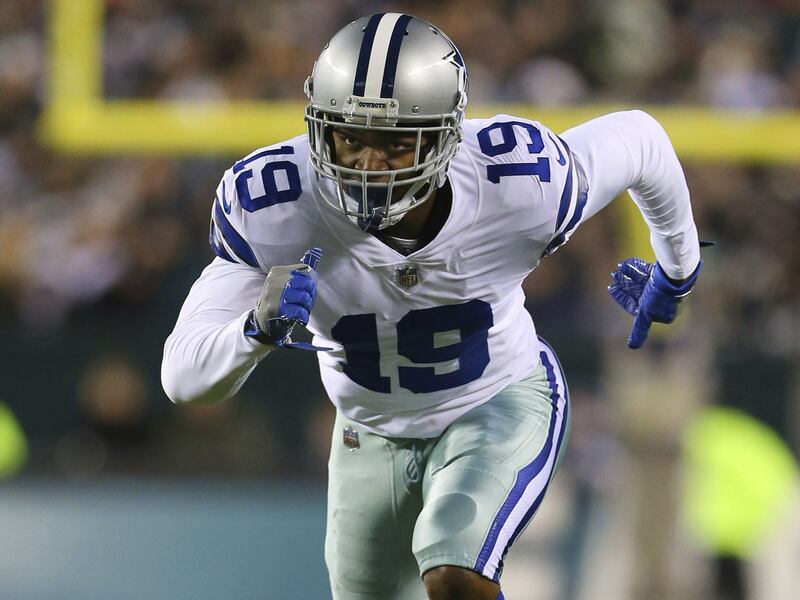 He has already become one of the most highly targeted WRs in the NFL since coming to Dallas and that is not only helping improve their passing game, but the running game as well. 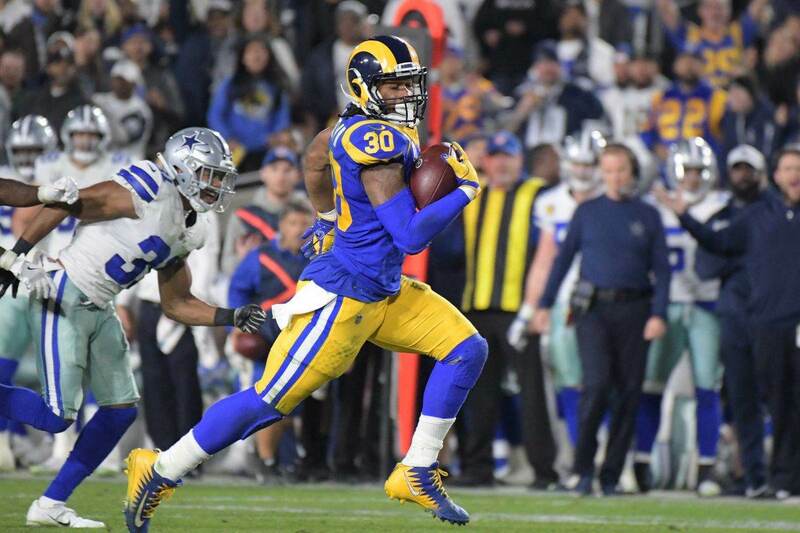 As much as I'm excited about the damage Amari Cooper could do to the Falcons secondary, I'm even more excited about how dominate Ezekiel Elliott can be against Atlanta's defensive front. A lot of that has to do with the way both of these teams played in these areas a week ago, and it's a matchup that heavily favors the Cowboys. The Cowboys are coming off their best rushing attack of the 2018 season. The offensive line completely manhandled the Philadelphia Eagles top ranked run defense last week, allowing Zeke to rush for 150+ yards. We could see a repeat performance, especially with the way the Falcons failed to stop the run last week against the Cleveland Browns. Rookie Running Back Nick Chubb had a career day against the Falcons a week ago, amassing 176 yards and a touchdown on the ground and another 33 yards and a touchdown through the air. If that's an indication of what we can expect from Atlanta's run defense, Zeke should have a huge game. Controlling the clock with the running game would more than likely secure a much-needed victory. As good as a Dallas Cowboys defense has been this season, they have really struggled to get opposing offenses off the field on third down. In fact, they're currently the fourth worst third-down defense in the league, allowing offenses to convert a first down 44.07% of the time. That's not good, especially if you factor in that the Falcons convert 51.26% of their third downs, ranking second in the NFL. The matchup between the Cowboys defense and the Falcons third-down offense could end up being the most important. Dallas absolutely have to find a way to get Matt Ryan and his offense off the field and the ball back in the hands of Dak Prescott and Ezekiel Elliott. They can't allow Atlanta to get out to an early lead, because they're not a team who's built to come from behind. Hopefully the Cowboys can capitalize on the Amari Cooper and Ezekiel Elliott match ups (previously mentioned), that way they're play on third-down becomes less of a factor. But if it ends up being a close game, they will without a doubt have to improve their third-down defensive efficiency. 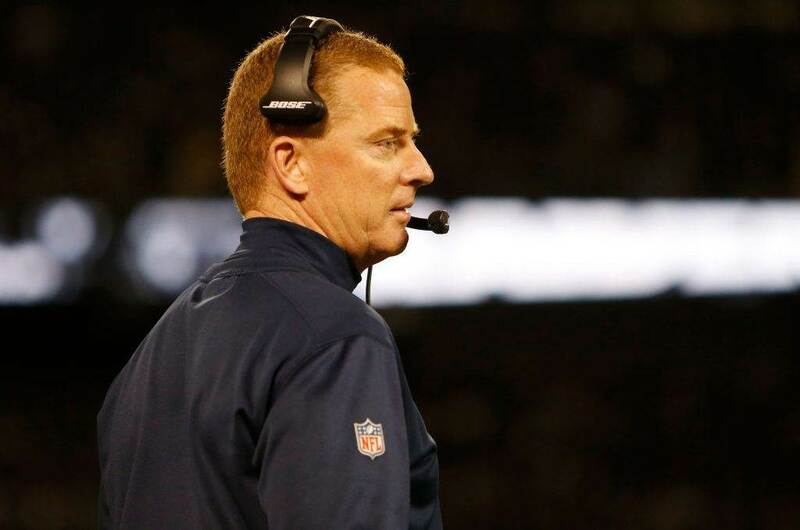 Do you think the Dallas Cowboys get their revenge against the Falcons?